Triangle Modernist Houses (TMH) is America’s largest open digital archive for residential Modernist architecture. We are an educational resource with a heartfelt mission for the documentation, preservation, and promotion of Modernist houses. At Bellwether we have found a way to combine a better product for our clients, within their budgets in less time. Go ahead and try our design-build system and enjoy your experience! 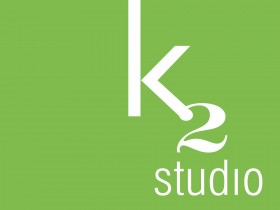 An innovative home design/build network, providing original design products and services under one roof. Hand crafted details, rock solid construction, and healthy living interiors. We showcase a selection of local artists and craftsmen, as well as sleek, well-constructed furniture ranging from mid-century pieces to arts & crafts, contemporary to vintage. Our ambiance is natural, timeless, and true. Each piece is created by artisans. Dwellings adds a low impact and sustainable angle to the industry. 77,000 square feet and over 75 dealers. A 12,000 square foot design warehouse. European imports and high quality mid-century pieces. 25,000 square feet and more than 100 vendors. 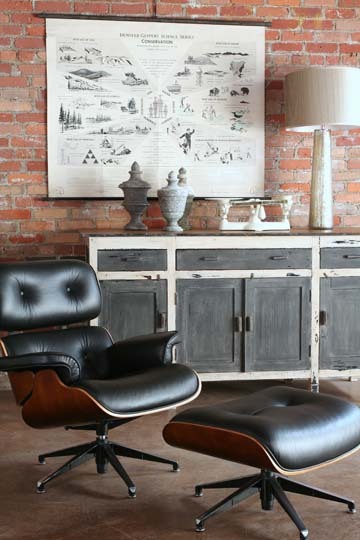 Always an exciting selection of architectural, antique, mid-century modern, industrial and country furnishings. 3000 sq. ft Heated Mall with Great Lighting Large Range of Collectibles & Vintage Pottery to Antique Furniture. 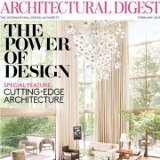 The international design authority, featuring the work of top architects and designers, as well as the best in style, culture, travel, and shopping. 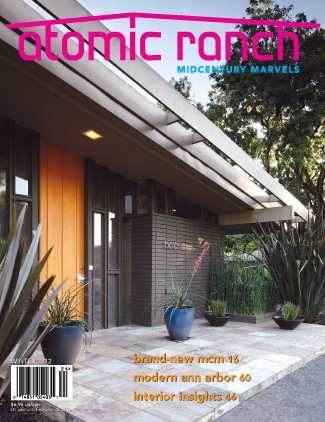 Celebrates midcentury houses—from 1940s ranch tracts to 1960s architect-designed modernist homes. With an emphasis on affordable solutions and homeowner renovations, our quarterly magazine shows you how to make your house cool, both inside and out. Champions an aesthetic in home design that is modern, idea-driven, and sensitive to social and physical surroundings. 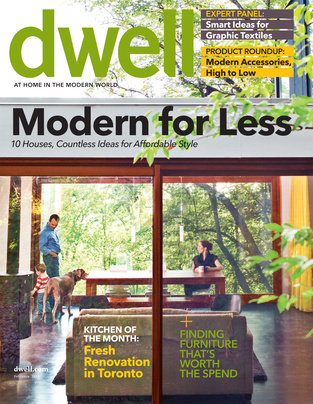 Dwell helps people shape their own living spaces in ways that express beauty, simplicity, comfort, and new sense of openness. 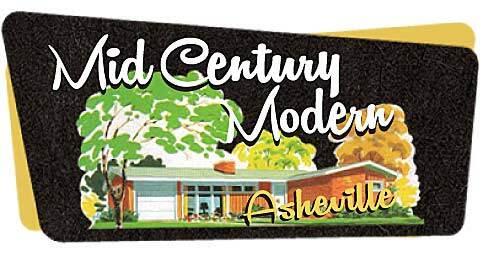 Charlotte’s mid-century modern homes resource.